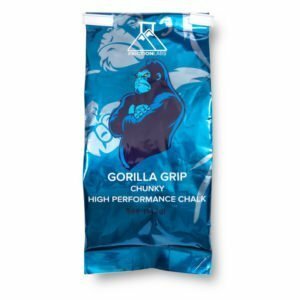 Don’t let a lagging grip keep you from heavy lifting. 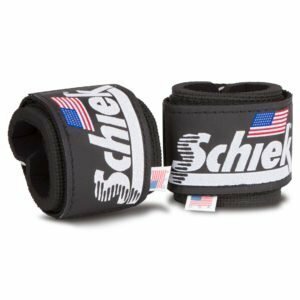 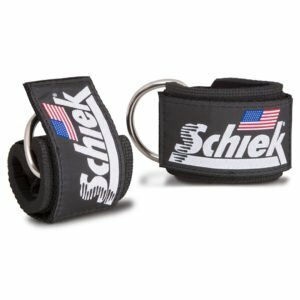 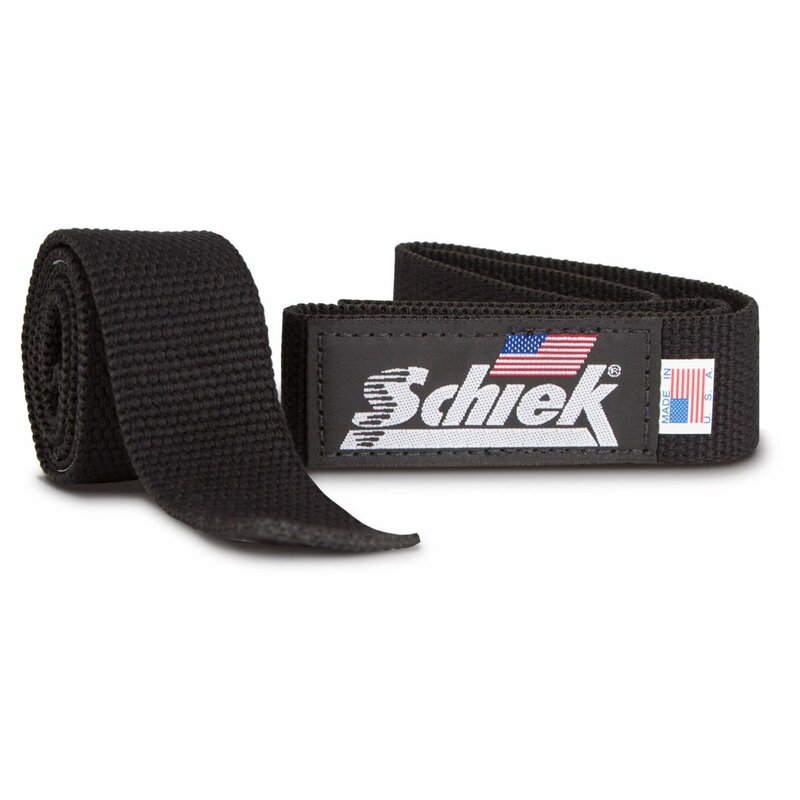 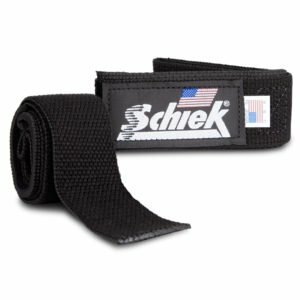 The Schiek Basic Lifting Straps increase your grip support during heavy compound movements such as dead lifts and barbell rows and provide comfortable support when getting into higher weight. 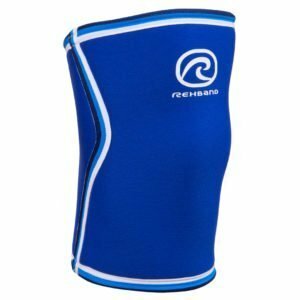 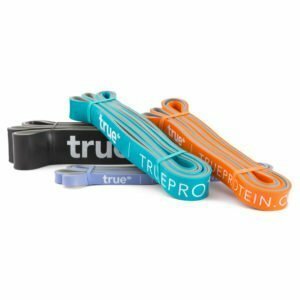 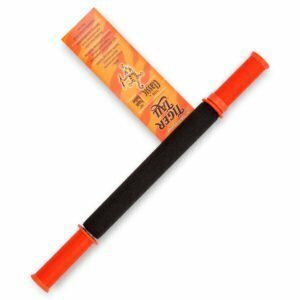 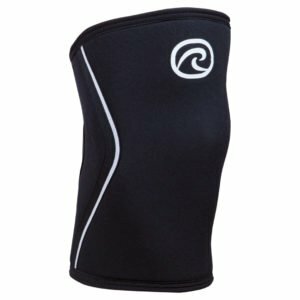 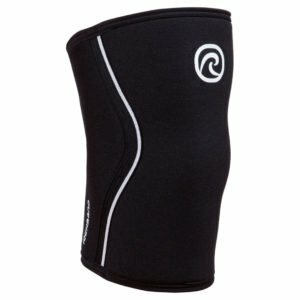 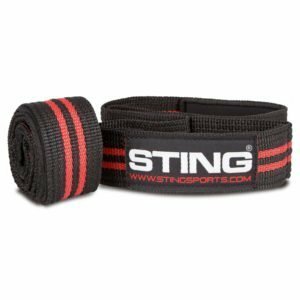 Two basic lifting straps included.